We are very deeply saddened with the loss of life in Nepal. Our community deeply grieves over losses of lives and material caused by the recent earthquake that have hit parts of Nepal over last few hours. The entire NAG community, while being grieved, offers our heartfelt condolences and sympathies to the bereaved families affected by the natural disasters. 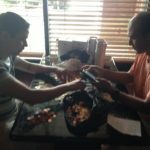 NAG is convening for an emergency meeting in Haveli Indian Cuisine, Marietta at 10:30AM, April 25, 2015 to come up with all possible assistance to those affected. 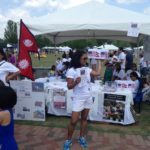 On this coming Sunday, May 17, 2015 Nepalese Association of Georgia along with her dedicated volunteers have organized the 5K/2K Run/Walk for a Cause for NepalEarthquake Awareness Campaign. As of today (May 14, 2015), 112 people have already signed up for the event and the list is getting longer. Please join us with your friends and family to be with the support of people like you, and together we hope the physical and emotional recovery begins with the start of Run/Walk for a Cause event. ADMISSION FEE with T Shirt: $10 Adults, $5 Youth under 13 yrs. Please preregister to reserve your historic Running/Walking T shirt by Saturday, May 16, 2015 noon. Your help with preregistration will expedite registration process, and a bag of your T shirt/s will be waiting for you at the event booth. Brook Run Park opens at 7:00 AM, please plan to be in park as early as you can for a swift registration by 8:00 AM. 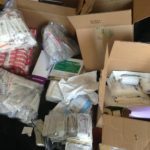 We are committed to help! With your help, we can comfort the suffering of Nepalese and friends of Nepal. We appreciate your noble support and thank you to our sponsors (Spiralogics, Everest Amusement, Himalayan Spice Restaurant & Bar, Haveli Indian Cuisine, Sitar Indian Cuisine, Moon Indian Cuisine, Taste of India, Prahlad & Bindu Pant, Chet & Namita Ghimire). If you would like to support and print your business name in our list of sponsors event banner, please let our Sponsors Coordinator (Ms. Archana Shrestha (archshrestha@gmail.com ) by 6:00 PM Friday, May 15, 2015. Our rapid response team CAN coordinators Mr. Raju Thapa and Mr. Krishna Devkota deployed close to 100 CANs to surrounding stores to collect Earthquake Relief Funds via small change in can. Kids to Kids in Nepal. 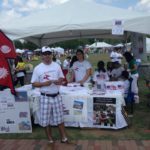 The Kids Paradise held a fundraising awareness from kids for kids in Nepal. 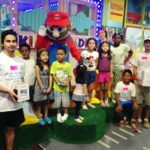 The Kids Paradise raised $17,00 for us. 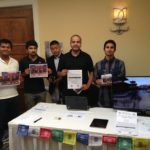 Youth involvement during the Earthquake fund raise events for survivors in Nepal. 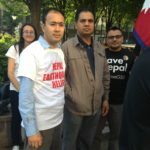 The entire Nepalese Association of Georgia (NAG) community, while being grieved, offers our heartfelt condolences and sympathies to the bereaved families affected by the natural disasters. Historic buildings in Kathmandu lay in rubble on the ground. The injured are being treated outside hospitals in chaotic scenes. The extent of the total damage is yet to be decided. Your donation will help provide vital relief to children and families devastated by the earthquake in Nepal. 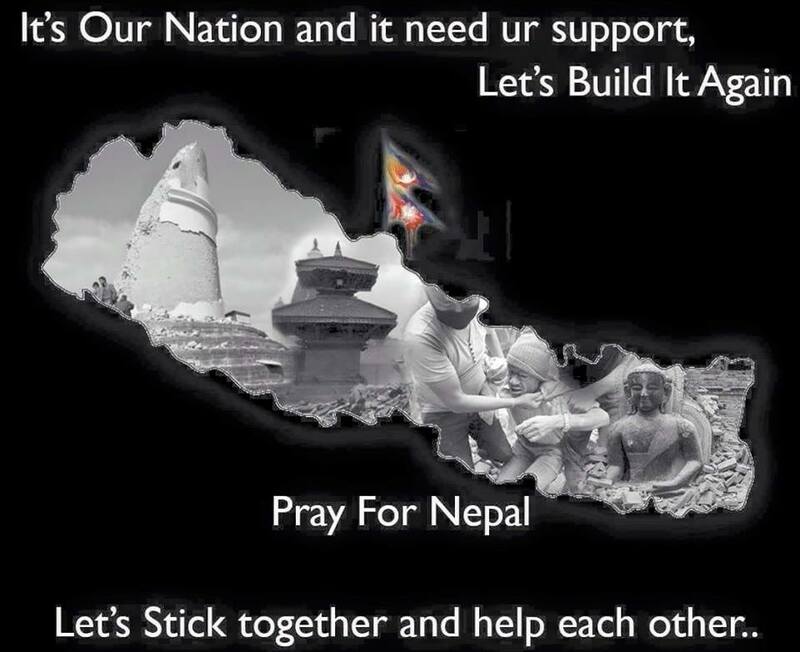 Your donated relief fund will be effectively coordinated by NAG with government of Nepal. 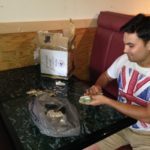 The Nepalese Association of Georgia highly appreciates your help in this time of humanitarian need for the country of Nepal. Please donate and share this page to help us raise fund to support the victims. 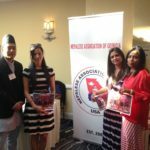 Nepalese Association of Georgia (NAG) would like to cordially invite all our community members to the Meet and Greet Dinner with His Excellency Ambassador of Nepal to the United States of America Dr. Arjun Karki. During the interactive program the honorable Dr. Arjun Karki will recognize & award all Nepal Earthquake Disaster Relief Volunteers. We request all our community members to join with us to handover the donations check to His Excellency Ambassador of Nepal. NAG salutes all her donors and Volunteers without whom this event would not have been possible. 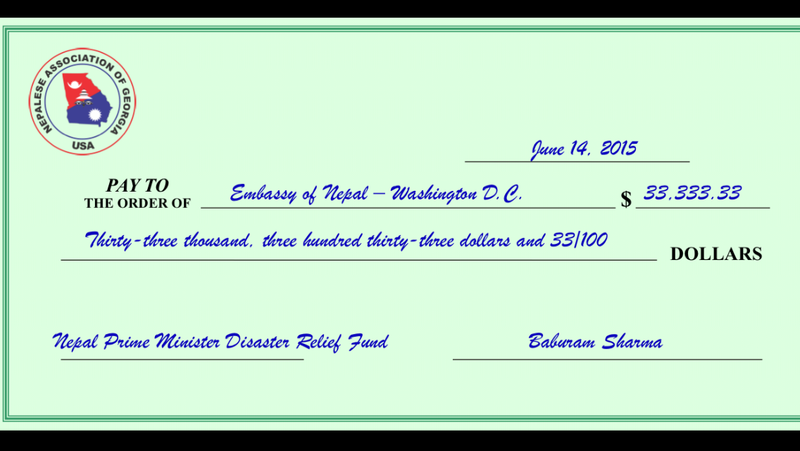 Nepalese Association of Georgia (NAG) proudly contributes a check of thirty three thousand three hundred and thirty three ($33,333.33) to the Prime Minister Disaster Relief Fund of Nepal amidst a special function yesterday , Sunday, June 14, 2015 in Atlanta, Georgia. In the presence of NAG Officers, Former Presidents, Advisers, Blood Donors of American (BDA), Volunteers and all well-wishers graciously handover the check of $33,333.33 to Honorable His Excellency Ambassador of Nepal to the USA Dr. Arjun Karki during this special event. During this event, on behalf of NAG, H.E. 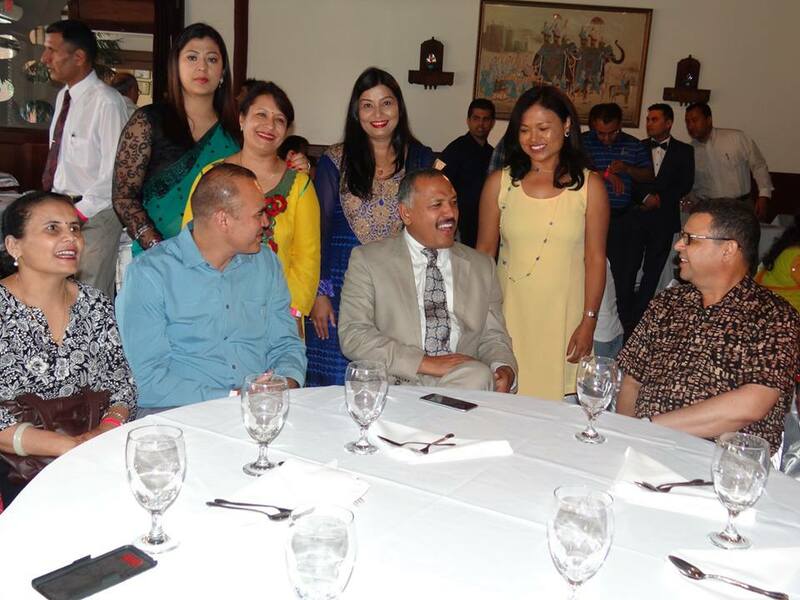 Ambassador Dr. Karki honored all the volunteers who were actively involved in raising the fund. Thank you again for your dedicated service to your association NAG and to our motherland Nepal. Star94.4 Roof Roof Festival in Duluth Downtown raising funds for Nepal Earthquake survivals. Star fund raise volunteers during APAC Gala for Nepal. The Nepalese Student Association of Georgia State University (GSU) is gathering in mass today, April 30, 2015 from 5:30 PM in Woodruff Park, Atlanta, GA (downtown) for NepalEarthquake Relief Candlelight Vigil. 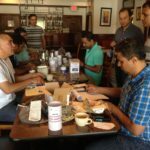 As I write this, there are 93 people already signed up to go to this event. 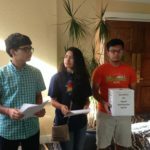 Please join me and other members from our beloved community to show solidary in this difficult time of ours. I am very positive and energetic with your “United Nepal” support, we will overcome the devastated pain and suffering all Nepali and friends of Nepal are going through in this difficult time. 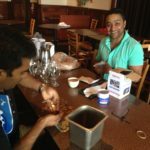 Himalayan Spice is organizing a fund raising event for the victims of earthquake in Nepal. Social gathering with dinner; followed by an Acoustic concert by local talents and ending the night with up beat Dj’. 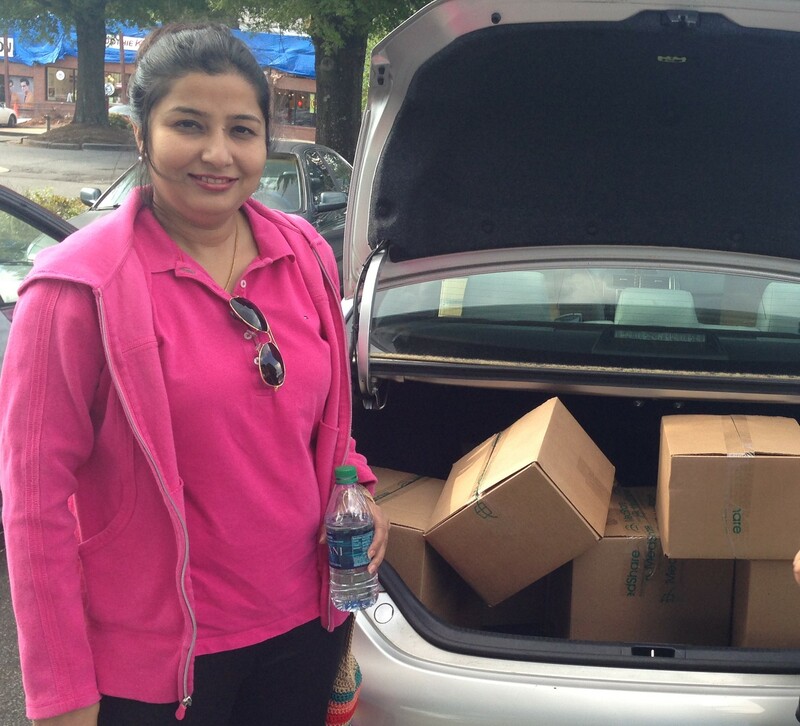 In our rapid response to earthquake relief efforts 400 lbs of medical supplies (worth over $8,000) were collected, and shipped to Nepal, and this task was happily coordinated by Binita Sangraula. Some clicks of fund raising events during the Annual APAC Gala by local volunteers.